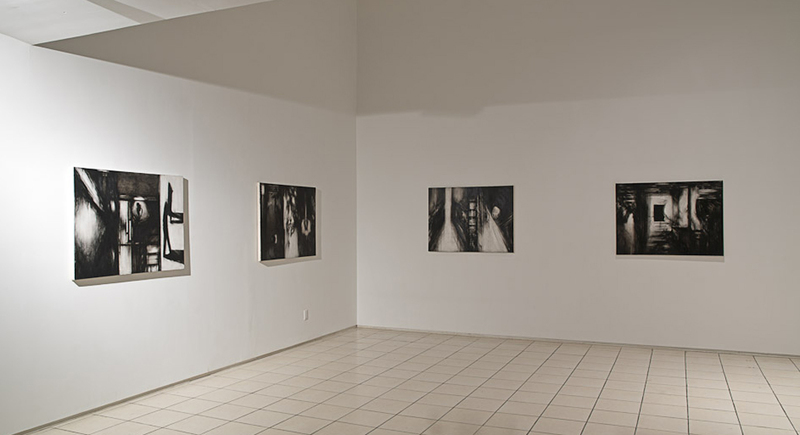 Miguel Abreu Gallery is pleased to announce the opening of Raha Raissnia’s Early Spring on Sunday, May 8th, the artist’s third solo exhibition at the gallery. 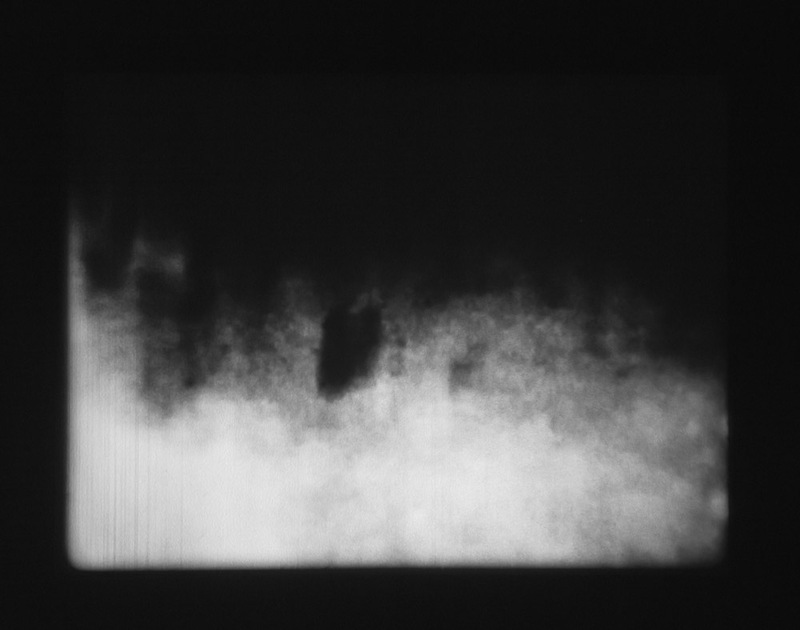 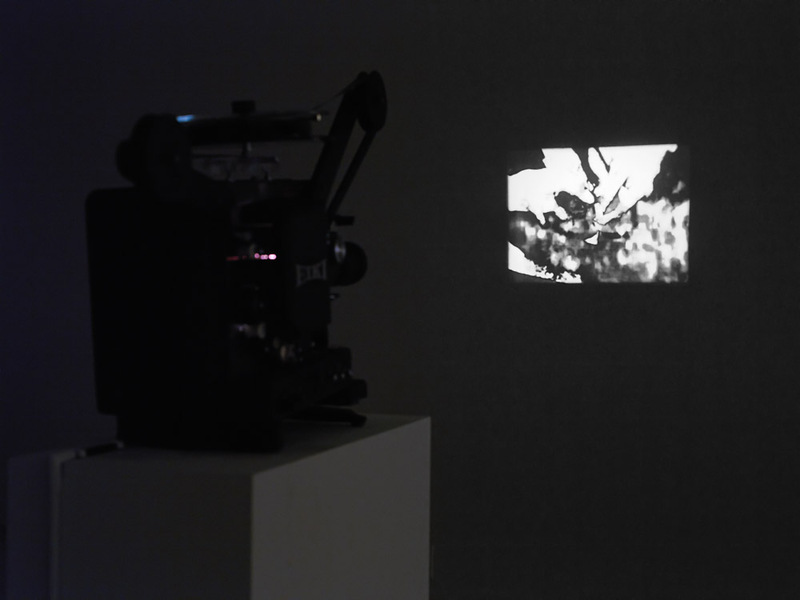 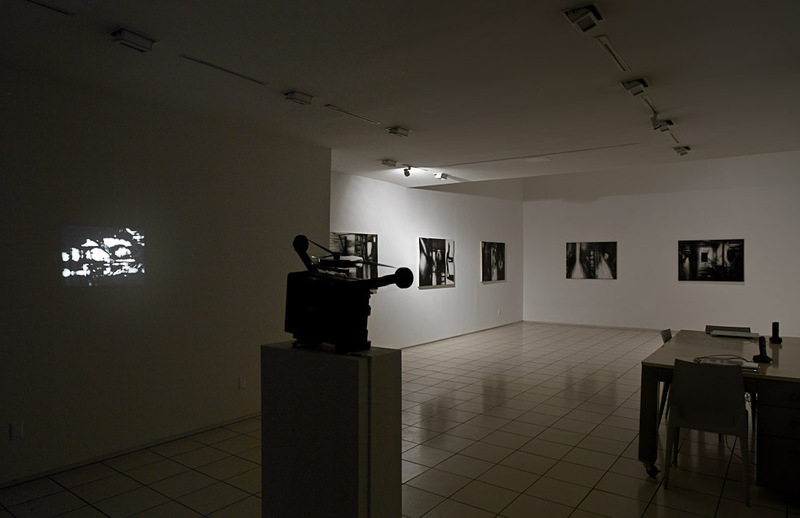 The show features an 11-minute, looped 16mm film, along with a sequence of six small-scale paintings that, in a sense, emanate from the film. 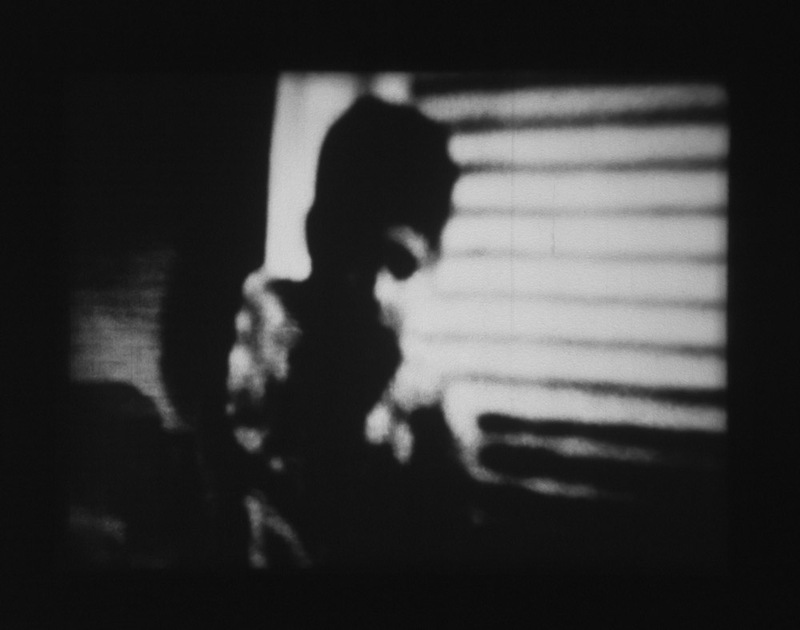 The dense and layered cinematic object itself takes at its starting point footage that Raissnia shot in 2005 in the slums of the Molavi neighborhood of Tehran. 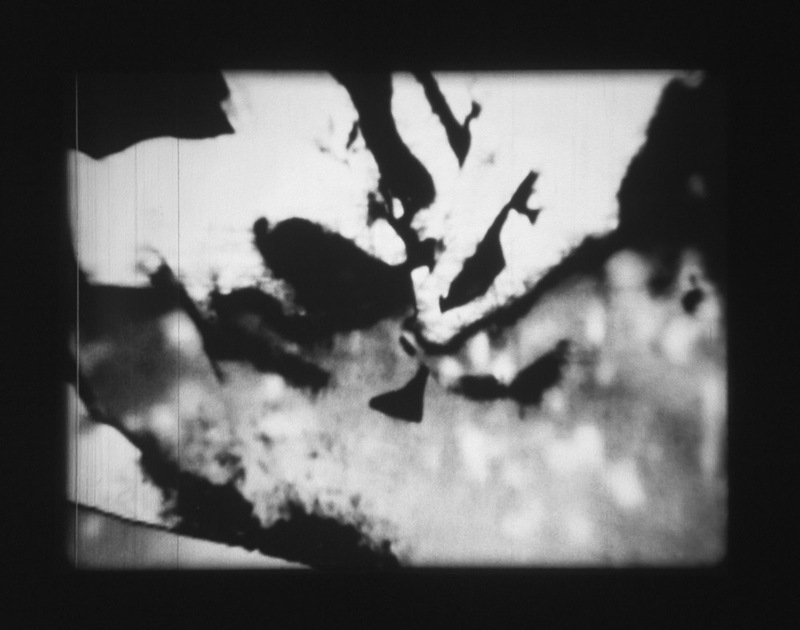 As is customary with her work, the original film has been layered and superimposed with other film and video materials to produce an immersive, high-contrast visual experience that allows only traces of the initial documentary footage to appear here and there. 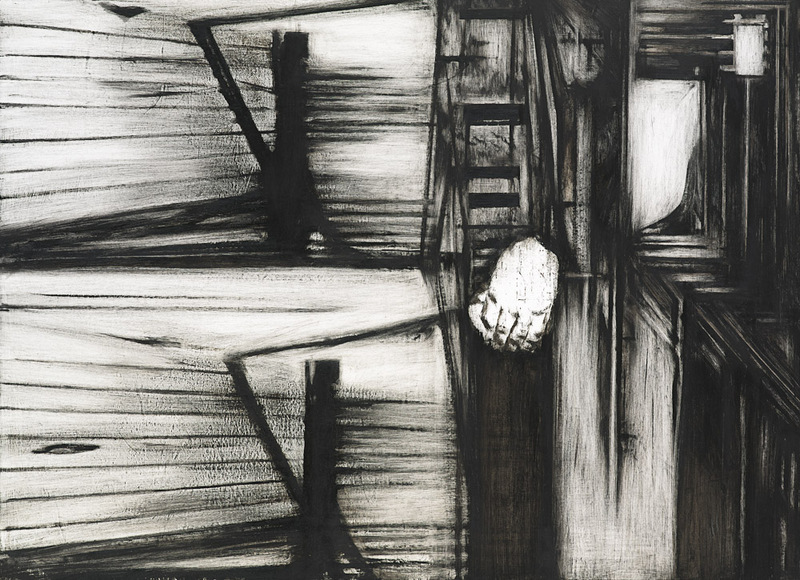 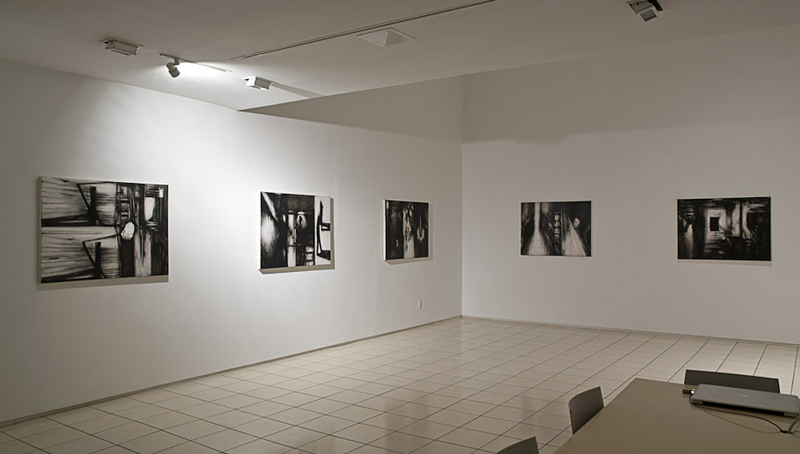 By contrast to Raissnia’s earlier paintings, the scratched surfaces of the black and white works in this exhibition are marked by a loosening of their architectonic structure. 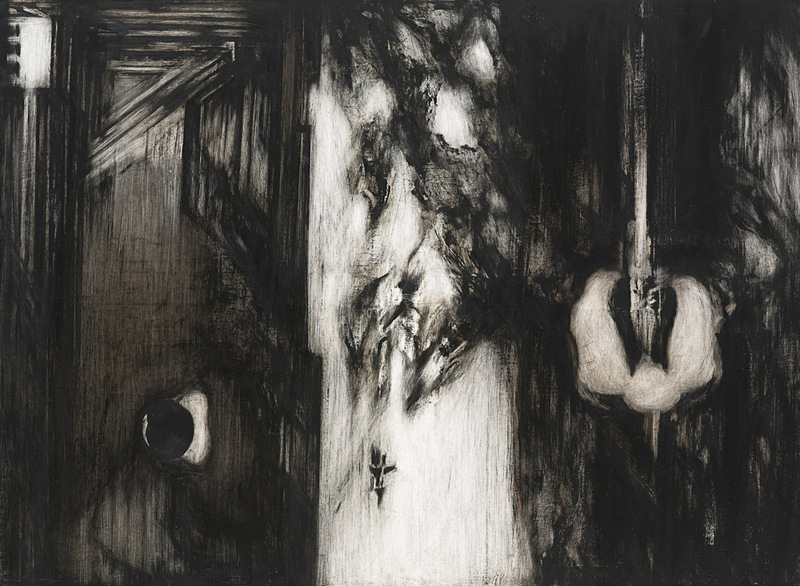 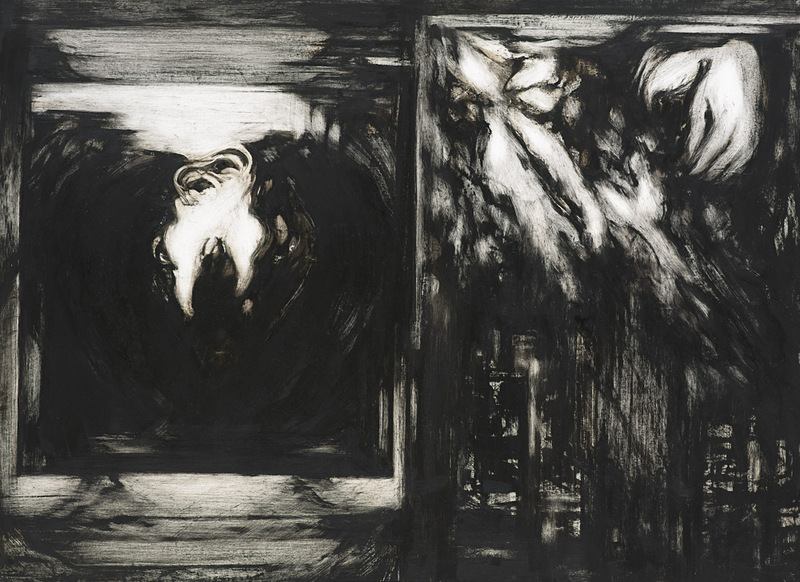 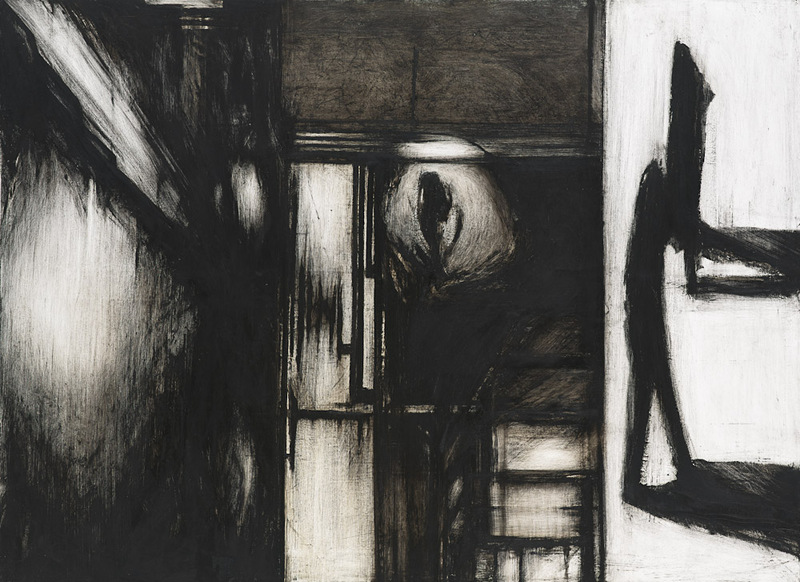 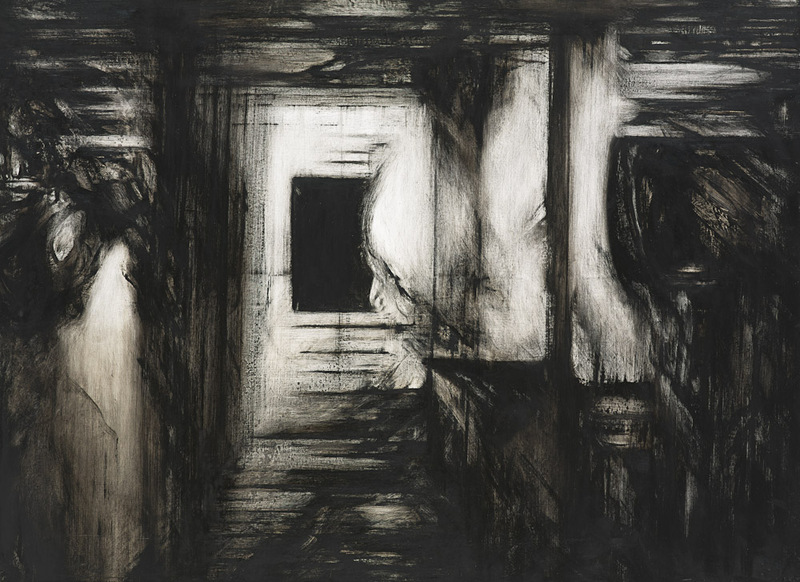 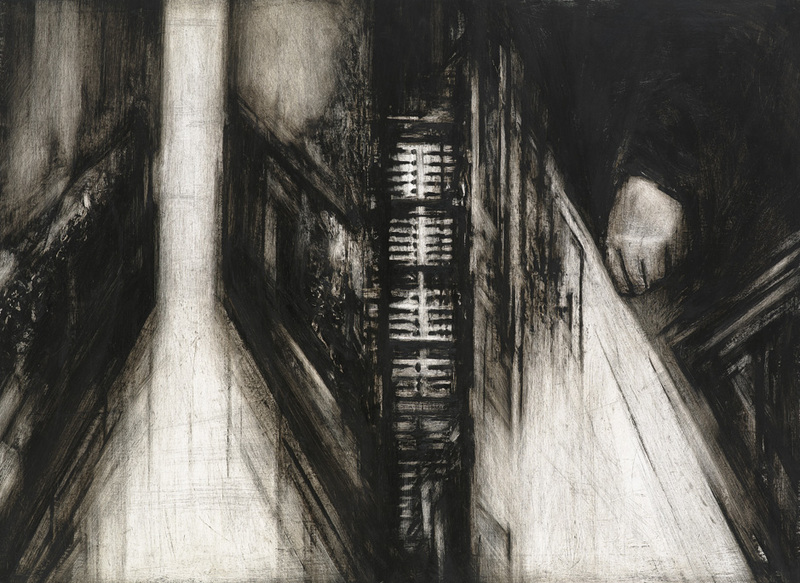 Imagery ambiguously reminiscent of moments in the film seem to re-emerge in the paintings in a somewhat ominous interplay of forms, things, light and darkness.